KROG is a band form sweden, consisting of the two cousins Otto & Johan Hargne. 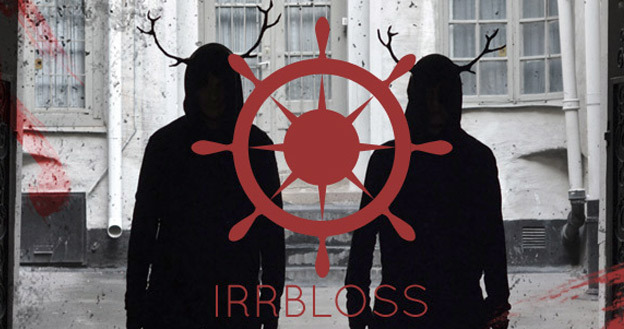 Their new song Irrbloss is assisted by a very fine illustrated music video, worth watching. The song itself is a fine piece of indiepop, we are eager to hear more from the guys.